Real-time video mixing and compositing. 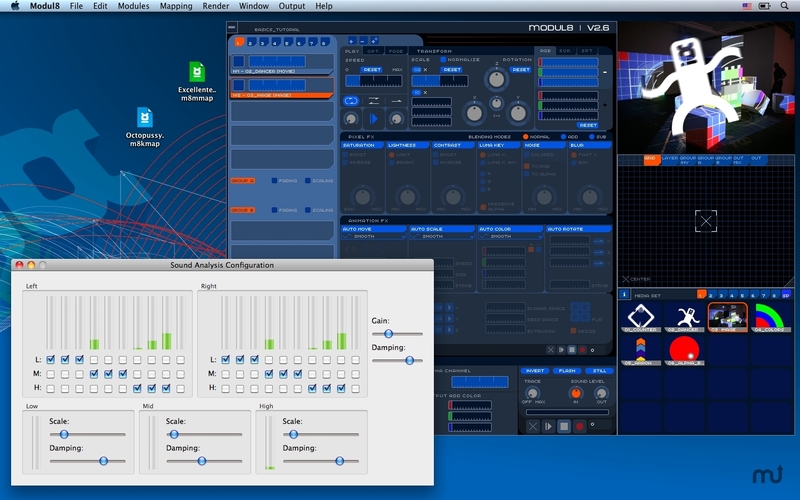 Is there a better alternative to Modul8? 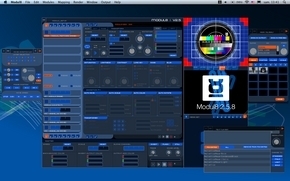 Is Modul8 really the best app in Video category? Will Modul8 work good on macOS 10.13.4? Note: The update is free for all currently registered users and can be downloaded using their serial number by accessing the 'yourspace' page. MacOS 10.6 (Snow Leopard) and higher Modul8 2.9 is now fully compatible with OSX 10.10 Yosemite. Modul8 needs a rating. Be the first to rate this app and get the discussion started!